The Alienist is an American 60 minute scripted thriller television series, which kicked off on January 22, 2018, on TNT and is broadcast every Monday at 21:00. The show is currently in its 1st season. TNT has officially confirmed the renewal of The Alienist for Season 2. The exact release date is yet to be announced so far. Sign up to track it down. Turner's TNT has secured critically acclaimed and Emmy(R) Award-nominated writer and producer Frank Pugliese (House of Cards) to serve as showrunner for The Angel of Darkness, a new limited series based on the sequel to author Caleb Carr's best-selling The Alienist. 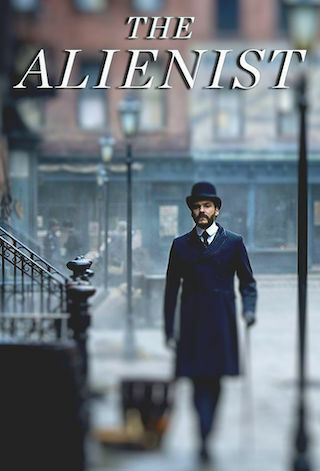 A huge critical and ratings success, The Alienist is a top 10 cable drama, having reached more than 50 million people across multiple platforms.